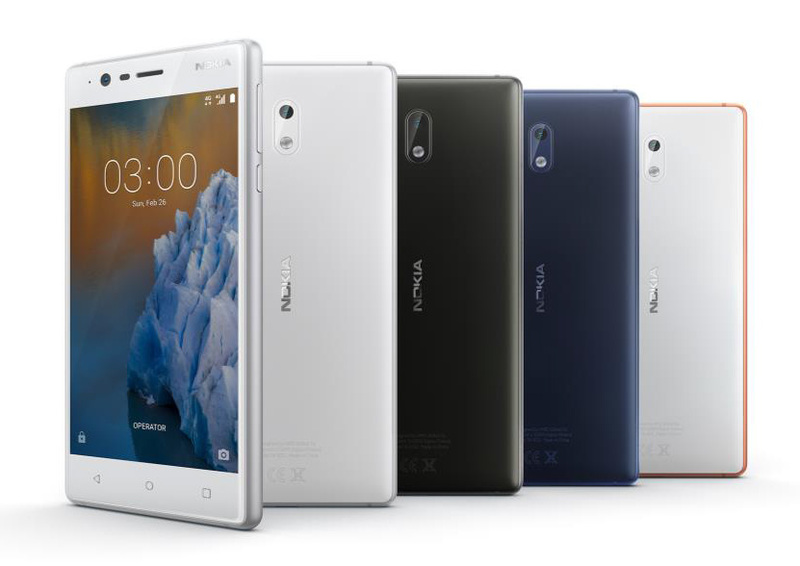 Nokia has launched a new generation of Nokia Phones in India with Android as a base OS. 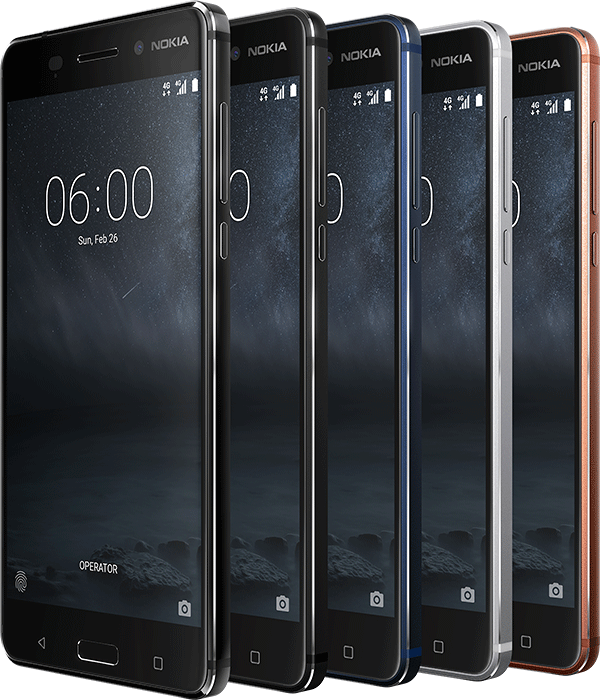 Nokia launched three new budget smartphones in India called Nokia 3, Nokia 5 and Nokia 6. Nokia 3 has 5-inch HD IPS LCD display, Quad-core processor, 2GB RAM, 8 MP rear camera with flash and 8 MP front camera with 84-degree wide angle. The phone runs on Android 7.0 Nougat and comes with 4G LTE Support. The phone is made with aluminum frame with a polycarbonate back. The phone is powered by 2630 mAh Battery. Nokia 5 comes with 5.2-inch HD display, Snapdragon 430 processor, 2GB RAM, 13 MP phase detection autofocus rear camera with dual tone flash and 8 MP front camera. The phone is powered by Android 7.1.1 Nougat. The phone comes with 16GB Internal memory with microSD card support. The phone is crafted using aluminum with a curved 2.5D Corning Gorilla Glass. 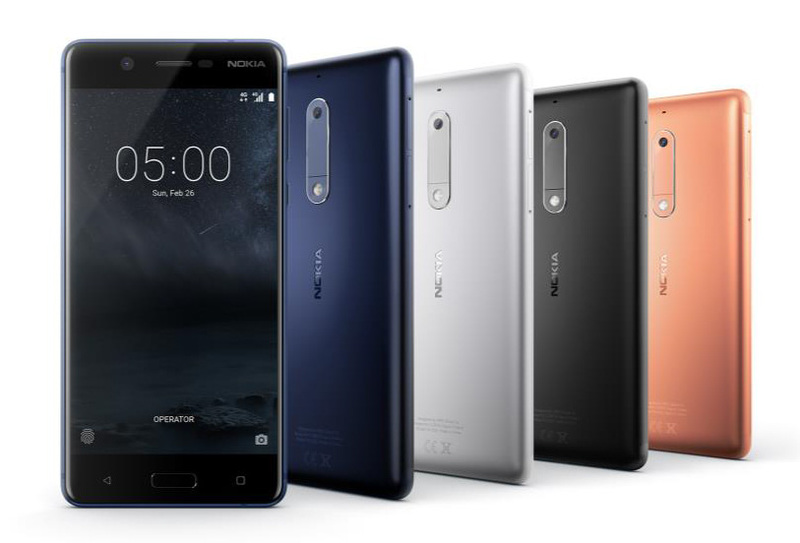 Nokia 6 has 5.5-inch Full HD IPS CLD Display, Qualcomm Snapdragon 430 processor, 3GB RAM, 13MP rear camera with phase detection autofocus camera with dual flash and 8MP front camera. The phone comes with 32 GB Internal Memory with 128 GB MicroSD card support. The phone is powered by Android 7.1.1 Nougat. The phone is crafted using aluminum with diamond cut edges. Nokia 3 goes on sale on June 16 and will be available across top mobile retailers in India. Consumers can pre-book their Nokia 5 starting July 7* and Nokia 6 will be available exclusive on Amazon.in; registrations begin July 14.